Get yourself a ticket and join us! The day will run from 9:30am until around 5:00pm. 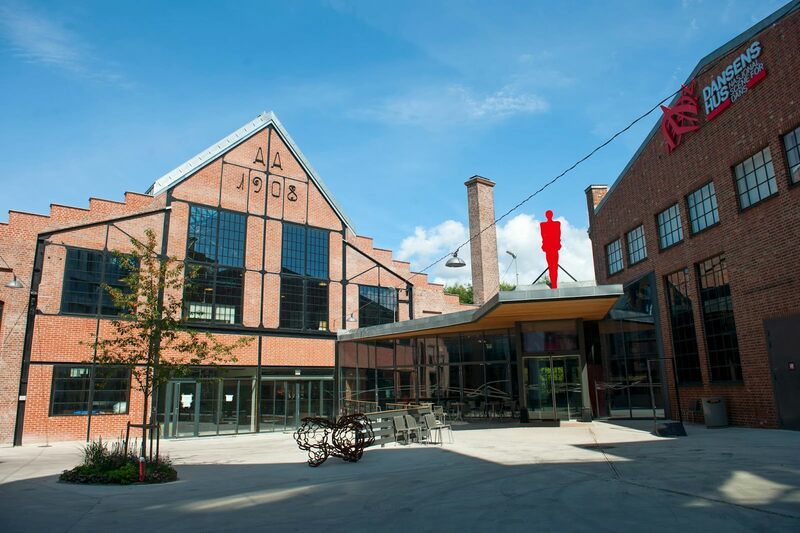 The venue for the workshops will be at Bitraf in the center of Oslo. Check out the workshops page for more information. Presented by Kelsey Breseman (@SelkeyMoonbeam) and Jon McKay (@jonmckay) from the Tessel project. This year we'll be at Dansens Hus, which is Norway's national stage for dance. It's located in the Vulkan area of Oslo, right next to the Akerselva river and Mathallen, Oslo's food court. It's also really close to the Grünerløkka district - a great place to find cafés, restaurant and bars. Tickets are sold in collaboration with the Web Rebels conference. The ticket price is 1 875 NOK. Reload the page while online to purchase tickets.